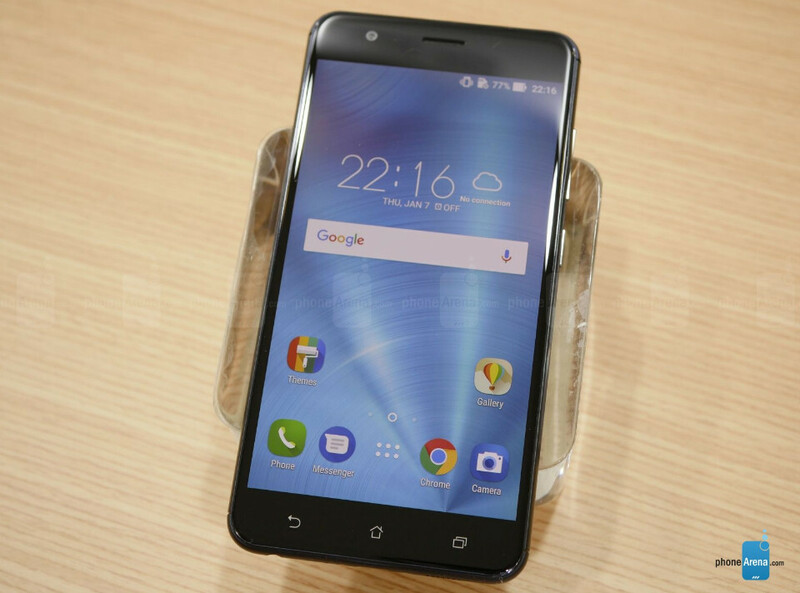 The ZenFone 3 Zoom is one of Asus' biggest disappointments this year since there are still many major markets where the smartphone is not yet available. Also, the device was launched earlier this year, but it's still running Android 6.0 Marshmallow. Well, at least the last part will soon be addressed, as Asus has just announced that it has started the Android 7.0 Nougat deployment. All ZenFone 3 Zoom owners should get the Android 7.0 Nougat update in the coming days. The official changelog contains a few more details on what's changed besides the OS version. First off, the update adds the option to capture photos in RAW format. Also, the Google Now and Google Assistant have been integrated into the ZenUI launcher. The Mobile Manager, Auto-Start Manager, and Splendid notifications have been completely removed, along with all third party apps (yay, no more bloatware). Furthermore, the Portrait Mode as one of the camera modes uses both cameras to sense depth and blur the background. Lastly, the top row of Quick Settings icons, which was previously locked to pre-selected options, allows users to put any quick setting. The update weighs in at about 1.1GB and brings the Asus ZenFone 3 Zoom to Android 7.1.1 Nougat version. It's yet unclear what security patch it contains, but we do know that it should also bring some performance improvements and bug fixes. Blame Android about the clunky stuff. Just loaded the update and I love that they took out a bunch of bloat, seems much faster and smoother. Good changes to the quick access buttons-much more customizable now. Didn't break my AMOLED black theme. can u tell me about the white line issue in the screen...is it fixed.